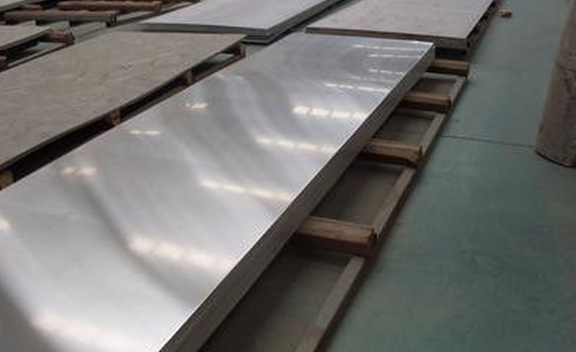 Stainless Steel 17-7 PH Plates Supplier, SS 17-7 PH Cold Rolled Plate Exporter, Steel 17-7 PH Hot Rolled Plate Dealer. Marc Steel is a known distributor and exporter of 17-7 PH Steel Plates, which can be availed from us at the market leading prices. Type 17-7PH Plates is a Chromium-Nickel-Aluminum, austenitic stainless steel, where it is the most formable of all PH grades. Stainless Steel 17-7 PH Plates provides valuable property combinations particularly well suited for aerospace applications. SS 17-7 PH Plates (UNS S17700) is a precipitation hardened stainless steel that possesses high strength and hardness, excellent fatigue properties, good formability, good corrosion resistance, and minimal distortion upon heat treatment. Stainless Steel 17-7 PH Plates And thus, above-mentioned properties of 17-7 PH Steel Sheets (DIN 1.4568) are well suited for aerospace applications. 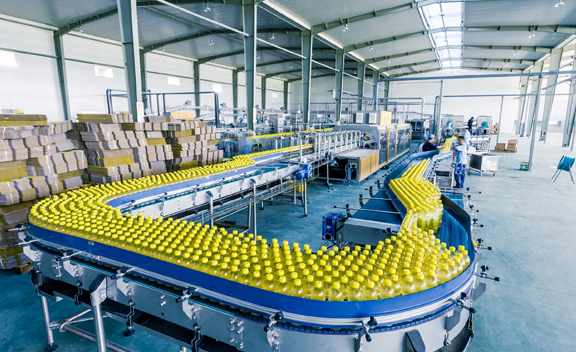 17-7 PH Steel Coils also provides benefits for other applications requiring high strength and good corrosion resistance, as well as excellent properties for flat springs at temperatures up to 600°F (316°C). 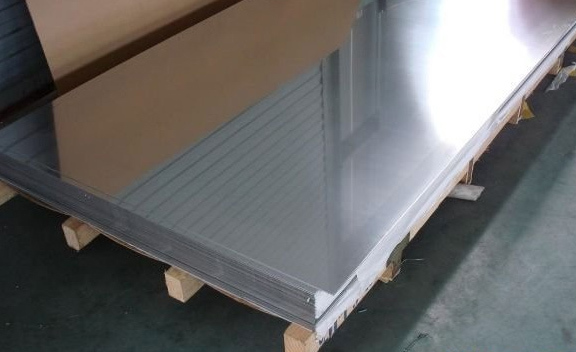 Buy 17-7 PH Stainless Steel Plates at cost-effective rates from us. STAINLESS STEEL 17-7 PH CR PLATES EXPORTER, SS 17-7 PH HIGH QUALITY PLATES SUPPLIER, 17-7 PH STEEL CR PLATES STOCKHOLDER, SS 17-7 PH COLD ROLLED PLATE, LEADING MANUFACTURER OF STAINLESS STEEL 17-7 PH PLATES, ASTM A693 SS 17-7 PH CHEQUERED PLATE EXPORTER IN INDIA. In high-heat treated conditions, Stainless Steel 17-7 PH Coils possesses excellent mechanical properties. Easily formed, SS 17-7 PH Sheets can be hardened to high strength levels by subsequent heat treatment. As a result, it work hardens rapidly and with forming behavior similar to Type 301. Grade 17-7 Stainless Steel Sheets is used for very detailed, intricate parts due to its low distortion in heat treatment. SS 17-7 PH Coils is also commonly found in a variety of springs and washers. 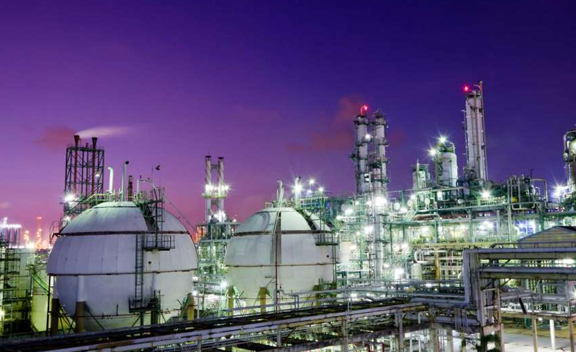 Alloy 17-7 PH Plates is as well used in chemical processing equipment, heat exchangers, power boilers, super-heater tubes, and components used in high-strength/high-temperature conditions. Slovakia, Spain, Sweden, Lebanon, Ukraine, Malaysia, Tibet, Iraq, Kenya, Estonia, Norway, Kazakhstan, China, Poland, Japan, Italy, Germany, Czech Republic, Australia, Netherlands, Ecuador, Indonesia, New Zealand, Kuwait, Belarus, Ireland, Lithuania, Chile, Iran, Romania, Bulgaria, Gambia, Hungary, Israel, Zimbabwe, Costa Rica, Vietnam, Poland, Austria, Hong Kong, Chile, Turkey, Bangladesh, Afghanistan, India, Philippines, South Africa, Mexico, Morocco, Belgium, South Korea, Algeria, Iran, Bahrain, Azerbaijan, Argentina, Namibia, Libya, Canada, Mexico, Angola, Finland, Nigeria, Puerto Rico, Taiwan, Croatia, Saudi Arabia, Serbia, Mongolia, Brazil, United States, United Kingdom, Colombia, Nepal, Russia, Egypt, Macau, Pakistan, Gabon, Yemen, France, Greece, Nigeria, Switzerland, Qatar, Thailand, Oman, Ghana, Sri Lanka, Venezuela, Denmark, Jordan, Peru, Bhutan, Singapore, Portugal, Trinidad & Tobago,Tunisia, Bolivia, United Arab Emirates. Courbevoie, Kolkata, Milan, Navi Mumbai, Granada, Melbourne, La Victoria, Jaipur, Hanoi, Kuala Lumpur, Petaling Jaya, Nagpur, Ernakulam, Gurgaon, Sydney, Chennai, Houston, Karachi, Al Khobar, Bogota, Moscow, Dallas, Bengaluru, Perth, Noida, New Delhi, Indore, Ludhiana, Ho Chi Minh City, Bhopal, Vung Tau, Howrah, Mexico City, Chandigarh, Lagos, Busan, Seoul, Manama, Calgary, Rajkot, Montreal, Geoje-si, Vadodara, Singapore, Jakarta, Istanbul, Tehran, Mumbai, Haryana, Hong Kong, Pimpri-Chinchwad, Jamshedpur, Secunderabad, Madrid, Ranchi, Brisbane, Algiers, Lahore, Coimbatore, Jeddah, Ankara, Los Angeles, Santiago, New York, Chiyoda, Kanpur, Ulsan, Dubai, Surat, Caracas, Kuwait City, Colombo, London, Ahvaz, Atyrau, Abu Dhabi, Ahmedabad, Muscat, Thiruvananthapuram, Port-of-Spain, Aberdeen, Visakhapatnam, Baroda, Al Jubail, Nashik, Toronto, Doha, Bangkok, Pune, Gimhae-si, Thane, Hyderabad, Edmonton, Rio de Janeiro, Cairo, Faridabad, Dammam, Sharjah, Riyadh.